Originally from Holland, MI, Kiri studied mathematics and quantitative biology at the University of North Carolina at Chapel Hill. During college, she conducted research in pure mathematics and yeast genomics, but it was her experience at CSC that ignited her interest in clinical genetics. Over the summer of 2011, she received support from the UNC Burch Fellows Program to conduct a ten-week fellowship at the Clinic, during which she also lived with a local Amish family and tried her hand at driving a buggy, singing German hymns, and baking whoopie pies. 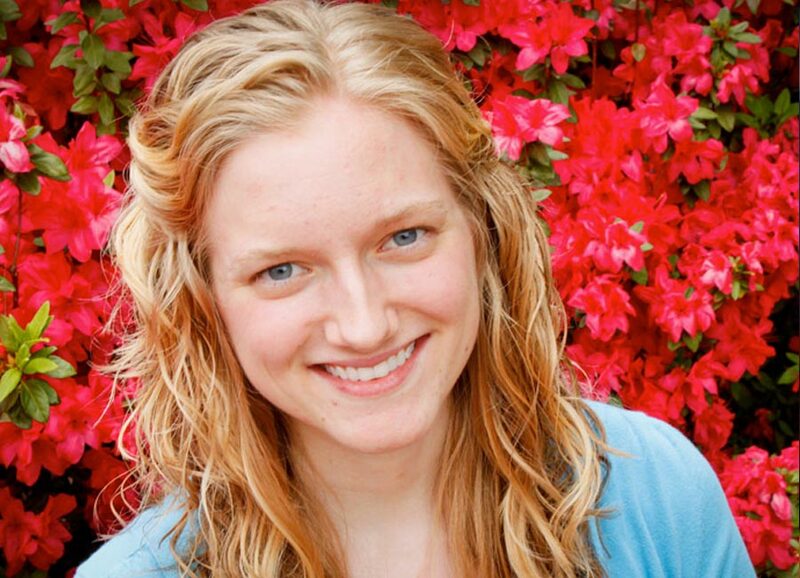 Following graduation from UNC in 2012, she returned to CSC as an Avery Research Fellow. The Avery Fellowship afforded the unique opportunity to participate actively on all four fronts of medicine – the clinic, the hospital, the laboratory, and the field – as a pre-medical student. Kiri’s work at the Clinic focused on glutaric aciduria type 1 (GA1), the most common metabolic disorder among the Amish of Lancaster County. She studied the molecular, biochemical, clinical, and social aspects of the disease with a focus on parent and family education. She shadowed members of the clinic team at the office and on the ward, interviewed GA1 patients and families in their homes, and organized a GA1 Family Day. She also assisted in the laboratory with mutation detection, microarray scanning, and whole exome sequencing for a variety of diseases. Working within the cultural framework of the Plain People, for whom the merit of scientific progress rests in its practical impact on the health of their children, she learned to synthesize advances in basic research together with clinical implementation under the singular focus of patient care. She has carried this philosophy of direct, high-quality service to patients with her beyond her time at the Clinic. Kiri is now a medical student at Mayo Clinic in Rochester, MN, pursuing an M.D. and a Master’s degree in Clinical Translational Sciences with a focus on biochemical genetics and laboratory medicine. She has continued her work to improve healthcare for the Amish communities of southeast Minnesota. Following graduation, she plans to complete a residency in pediatrics and a fellowship in medical genetics. She hopes to work as a pediatrician who provides both primary care and subspecialty services to children in Plain communities with complex genetic disorders. Such a career will offer the intellectual stimulation, relational depth, and meaningful work she came to value during her time at CSC.